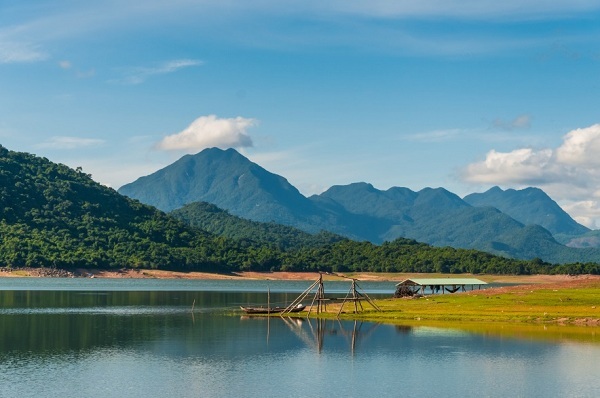 It is quite amazing that the small island of Sri Lanka possesses a total of eight World Heritage Sites inscribed by UNESCO. 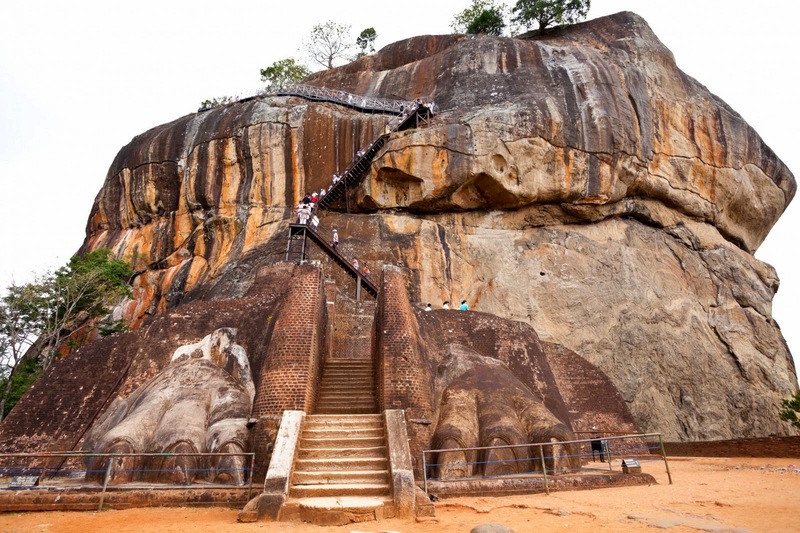 One of them is the extraordinary Sigiriya Rock Fortress, widely considered as the 8th wonder of the world. In 473, King Dhatusena was overthrown then executed by his own son, King Kashyapa I. At that time, King Kashyapa I also usurped the rightful heir to the throne, his own brother, Moggallana. Fearing that Mongallana will return to avenge, the king decided to build his own capital city and the Sigiriya Rock Fortress as the royal palace. He believed that his new fortress was impregnable. But things don’t turn out like he wished. 22 years later, King Kashyapa I along with his own city was defeated by Mongallana in a brief battle. After the death of the king, the city was used as a Buddhist site until 14th century. 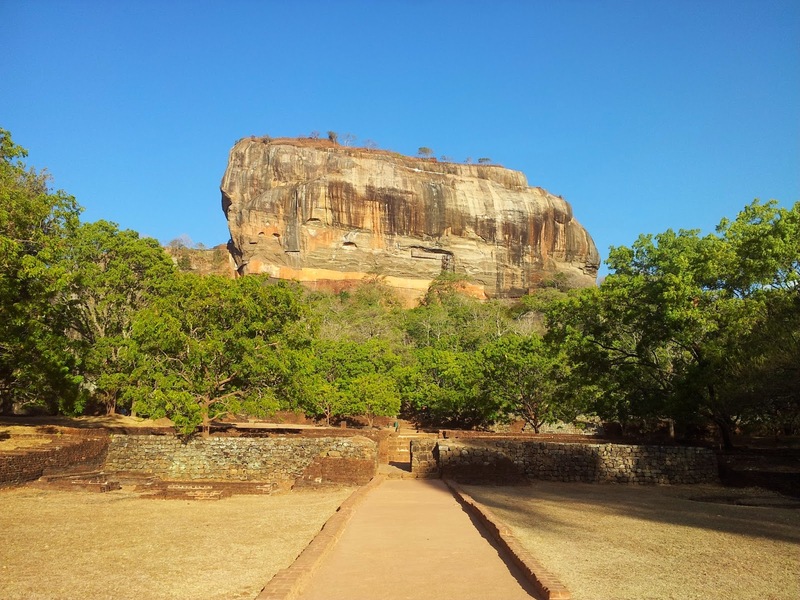 Sigiriya Rock Fortress is a natural rock erecting 200 meters above sea level amidst a densely forested area. When the fortress was built, it is believed that the king ordered to build a gigantic lion. The first of 1,200 steps visitors must take to get to the top is through the lion’s mouth. Unfortunately, the only remaining part of the lion now is only the paws. In the middle part, there are numerous beautiful frescoes, depicting 21 non-identified dancing figures. It is told that many centuries ago, there used to be myriad paintings covering the whole western side of the rock which is 40 meters high and 140 meters wide. But the most fascinating part about Sigiriya Rock Fortress is the uppermost level terraces which was the resident area for the royal family in the past. Although the remaining now are mostly ruins and an extensive network of cisterns cut into rock, it is still a stunning display of one of the most sophisticated ancient hydraulic system and urban planning. And at the end, enjoying a fabulous view of the surroundings from up here can be an unforgettable moment during your trip to Sri Lanka.